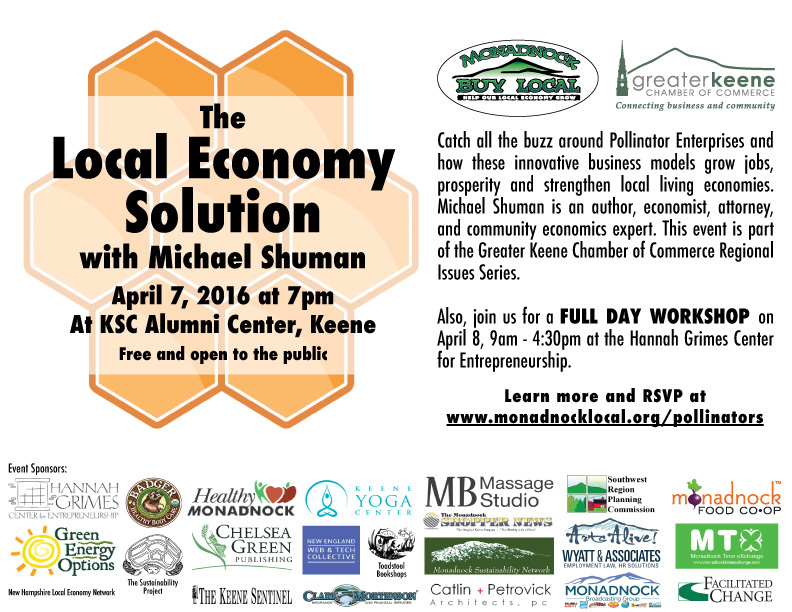 Monadnock Buy Local is buzzing with excitement thanks to author, attorney and local economist Michael Shuman’s recent visit to Keene. 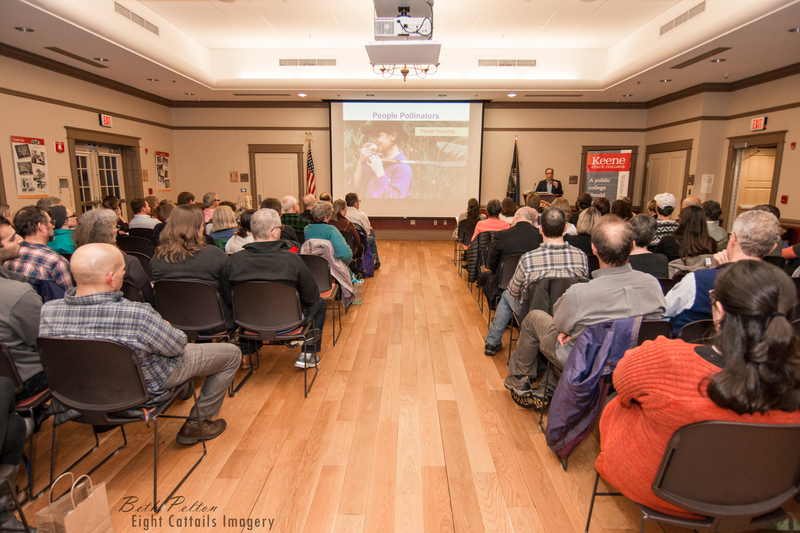 Thank you to the seventy people who attended Michael’s Local Economy Solution Event and the forty-five who attended his Pollinator Enterprises Workshop. Let’s keep the buzz about pollinator enterprises going. 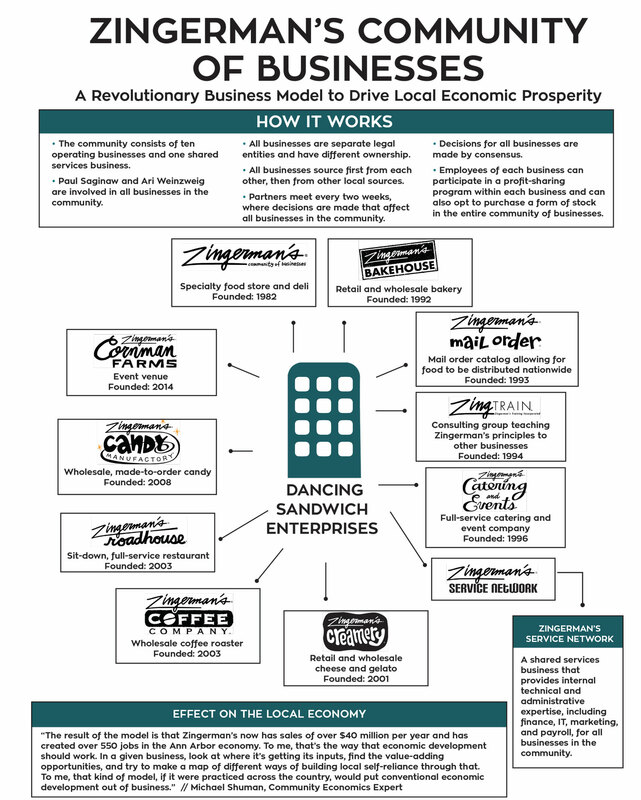 We continue to collect the names of existing and emerging pollinator enterprises in the Monadnock Region -- innovative, self-financing businesses that support other businesses -- in hopes of amplifying this approach to local economic development. View our current list of pollinator enterprises as of today. In this month’s article, we very briefly highlight three pollinator enterprises, either active or emerging in our region. 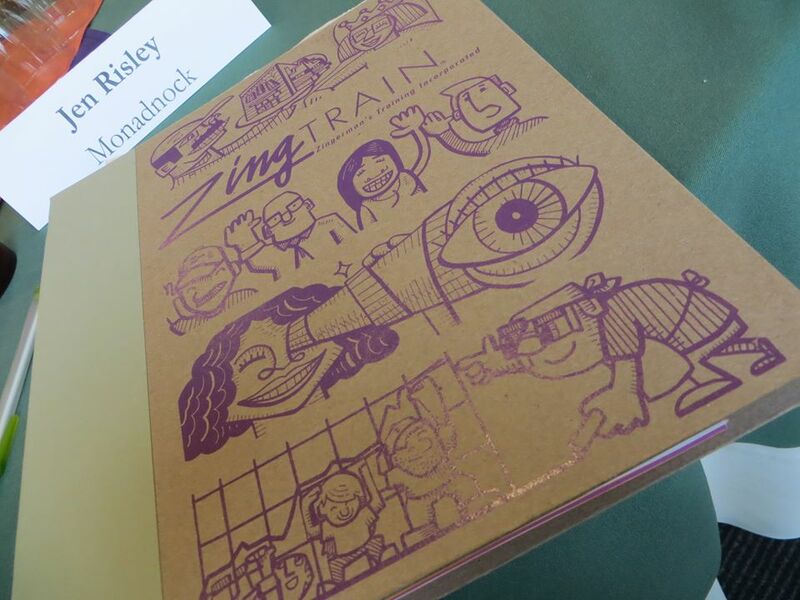 Representatives from these three efforts attended our daylong workshop with Michael Shuman and include a community supported solar initiative, an artist incubation hub and a regional loyalty card. 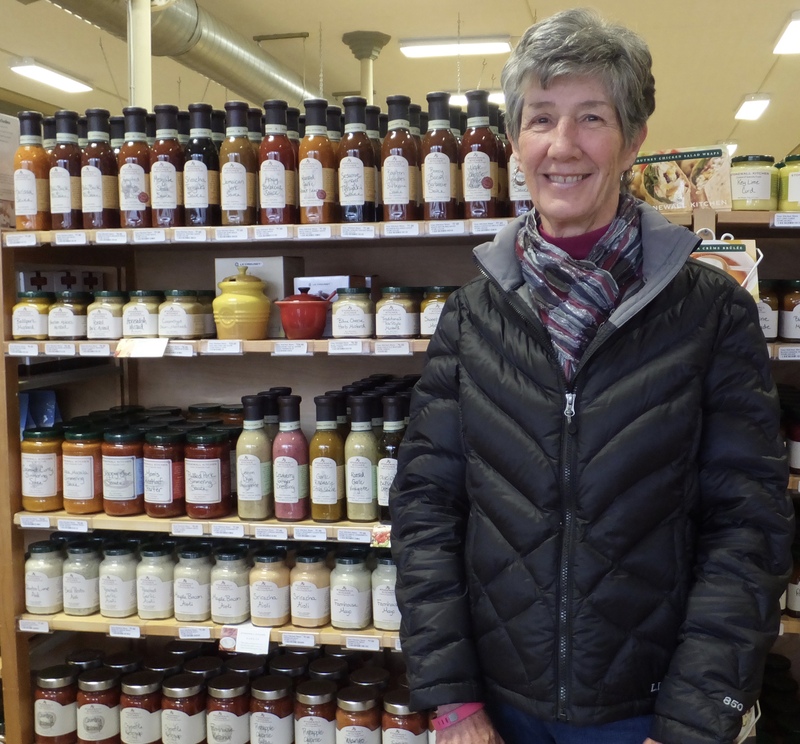 The Monadnock Sustainability Network’s Community Supported Solar initiative is an existing pollinator enterprise in our region -- and the Monadnock Food Co-op in Keene is the first business to benefit from their efforts. This initiative developed a funding model that allowed for solar panels, owned by a small group of local investors, to go on the roof of the Co-op. The Co-op will receive renewable energy generated by these panels and, over time, will purchase the panels from the initial investors. 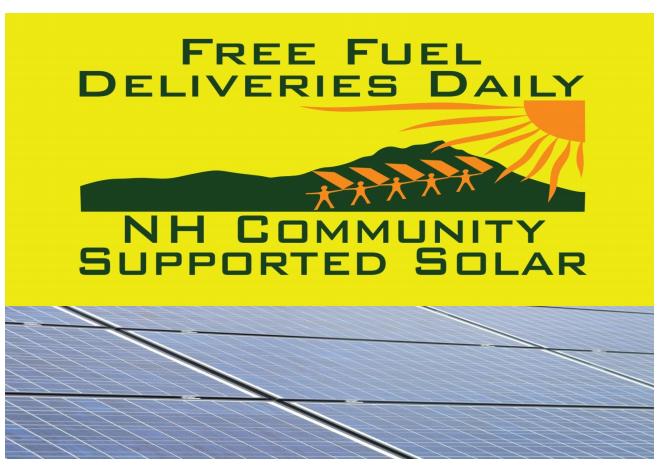 The Network recently released a guide to help others start their own community supported solar projects in New Hampshire. 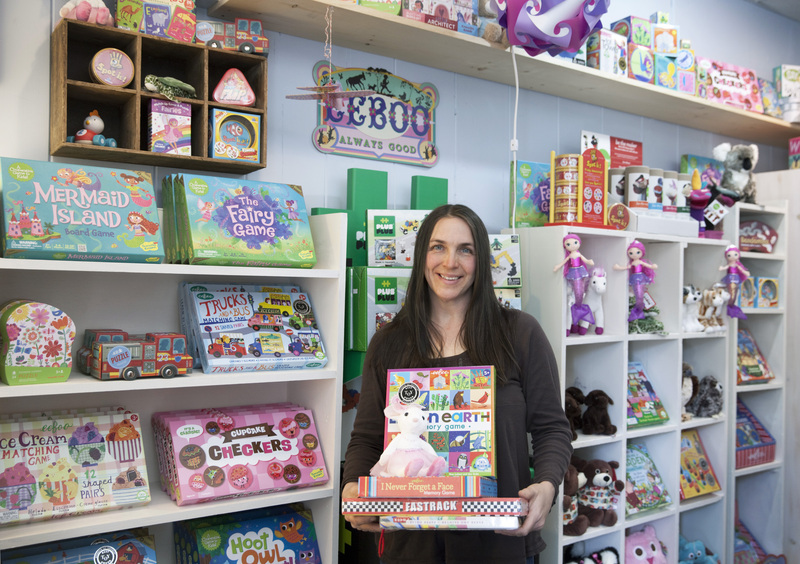 Monadnock Buy Local is exploring the feasibility of launching a loyalty card in our region -- a card that offers gifts and discounts to users who spend their dollars at locally owned businesses. 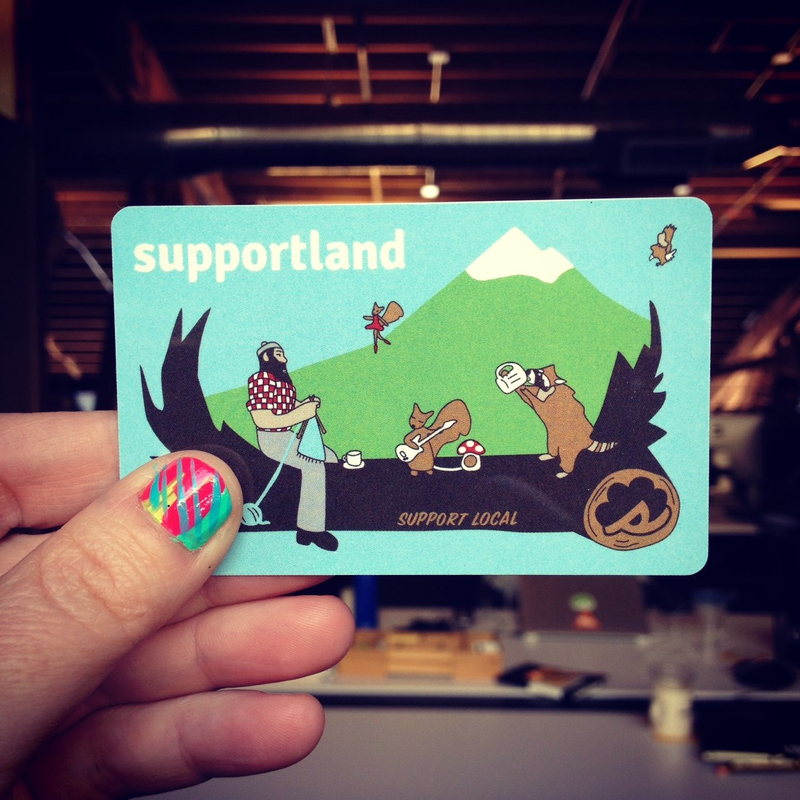 We are looking at one specific loyalty card based in Portland, OR called Supportland. 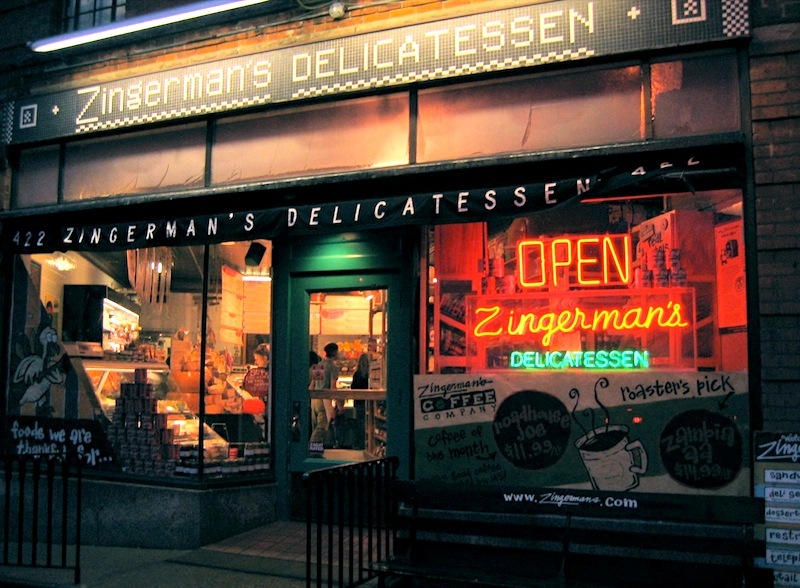 It currently boasts a network of 150 independent businesses and 80,000 users who have collectively shifted $8 million of their spending to locally owned businesses. 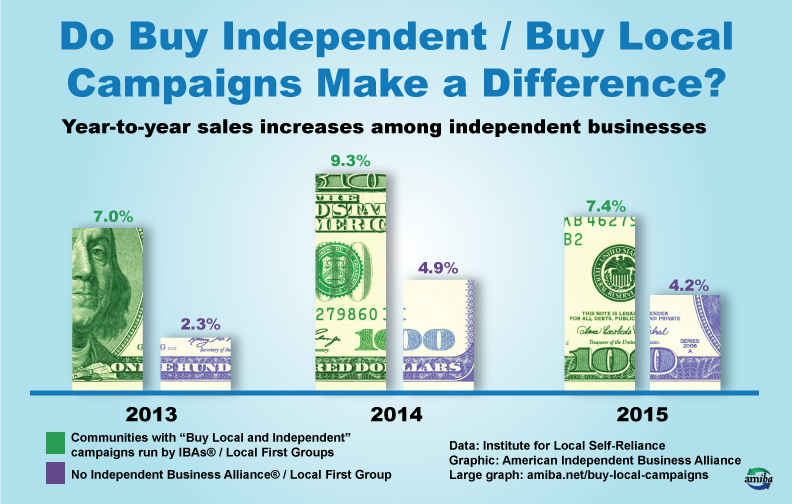 “The benefit to [groups like Monadnock Buy Local] is now they have the data to prove whether their campaign was a success. 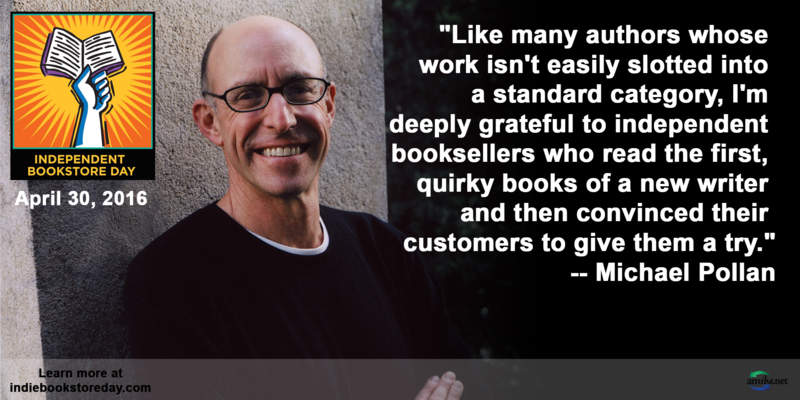 We want their members to pay dues, not as a gift, but rather because the alliance is really improving their bottom line,” said Michael Scotto di Carlo, Co-Founder of Supportland. 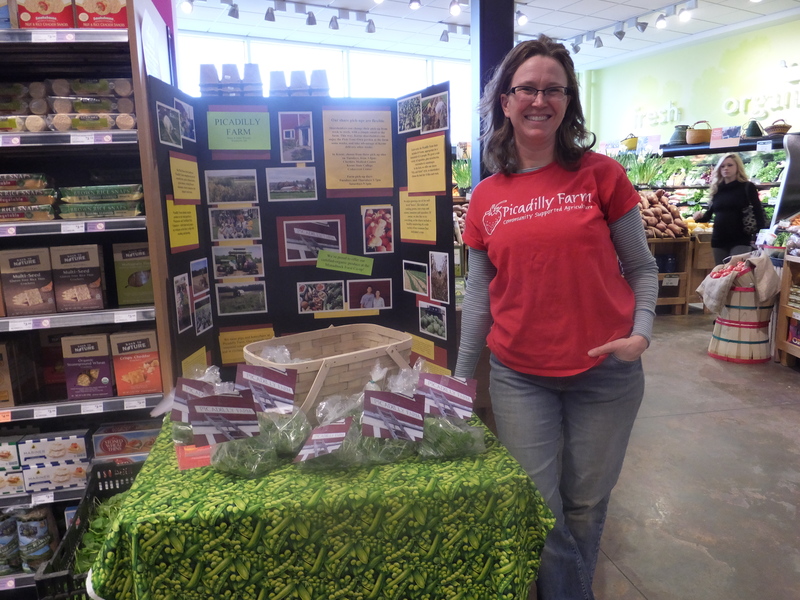 Want to learn more about pollinator enterprises? 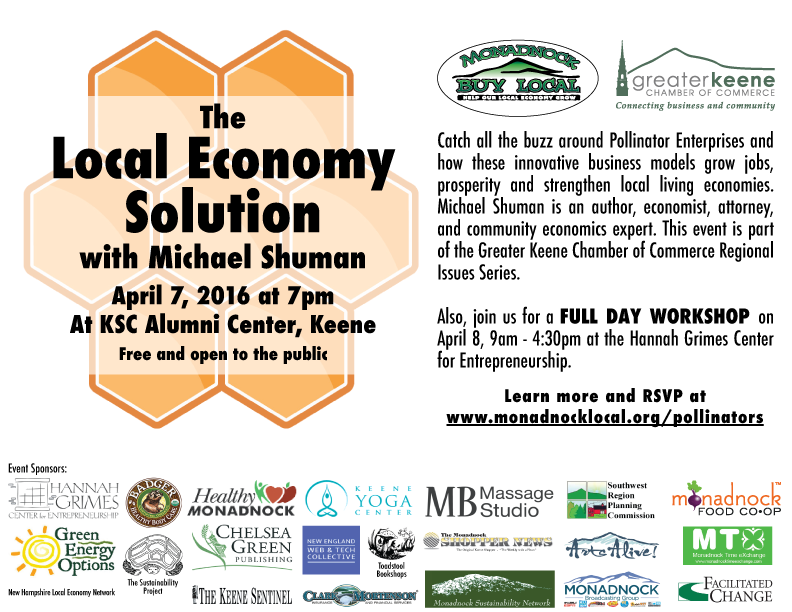 Watch Michael Shuman’s talk in Keene and please keep in touch. 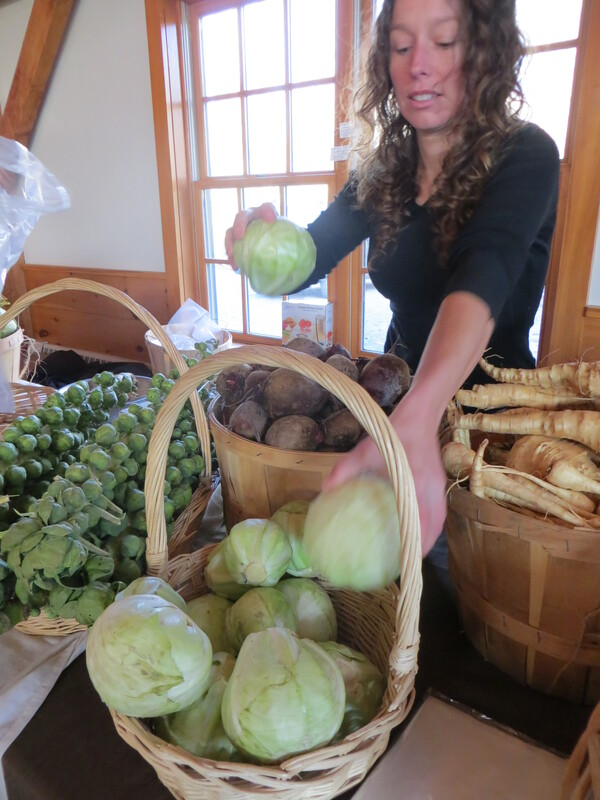 Our 2016 Monadnock Buy Local Member Drive is in full swing. 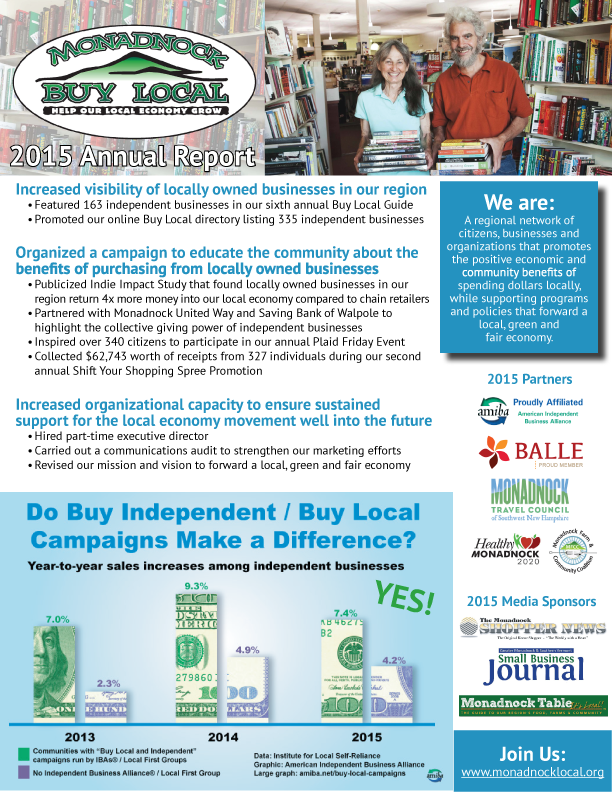 Ask your favorite locally owned businesses and organizations to join us before May 1st. Why join? 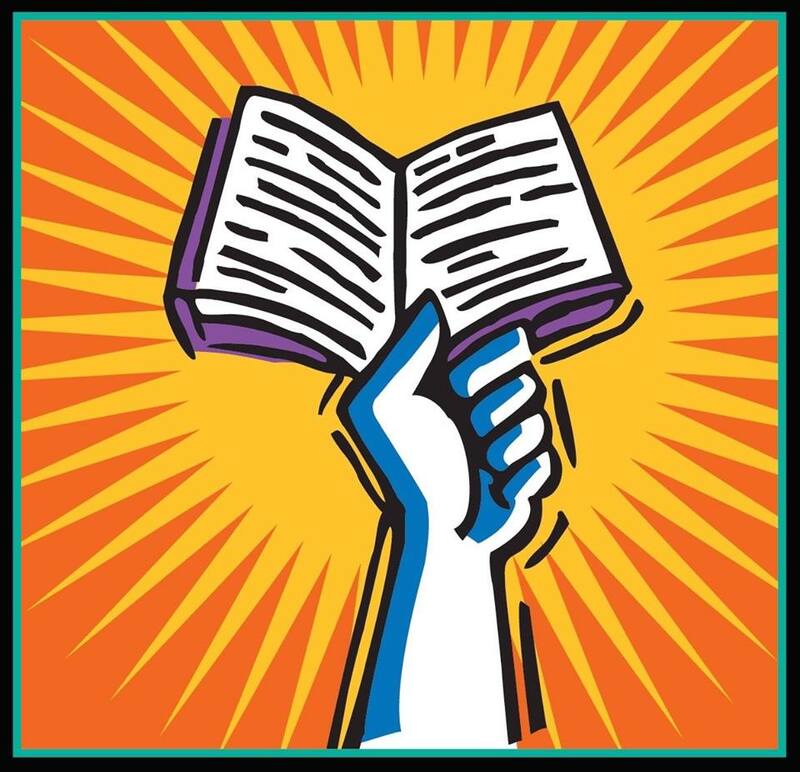 Our members fuel this movement -- the more members we have, the greater our ability to forward a more local, fair and green economy in the Monadnock Region. 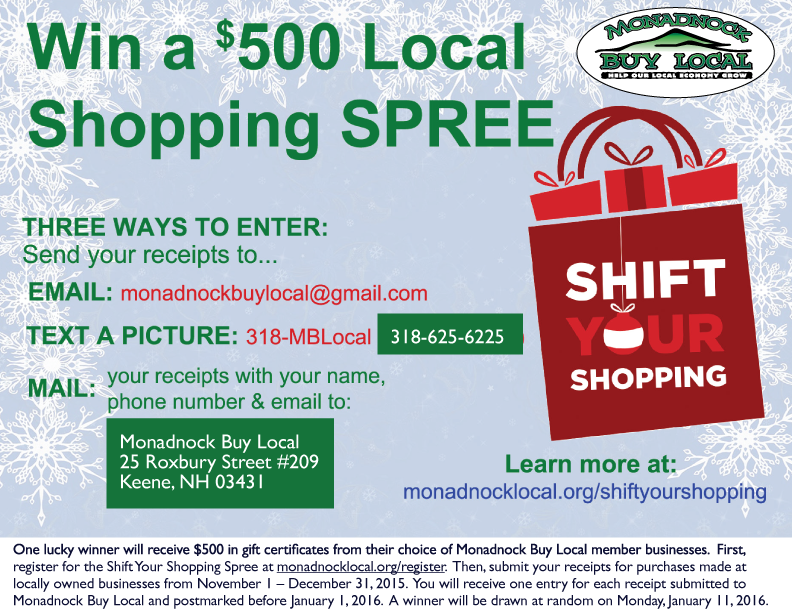 Business memberships start at $100 a year or $10 a month: www.monadnocklocal.org/join/. 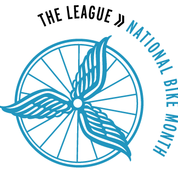 The Monadnock Alliance for Sustainable Transportation (MAST) and League of American Bicyclists, a national organization of bicyclists, announce that May 20th is “Bike to Work Day.” Bicyclists are invited to enjoy free coffee, snacks and giveaways at Railroad Square in Keene from 6:00am to Noon. 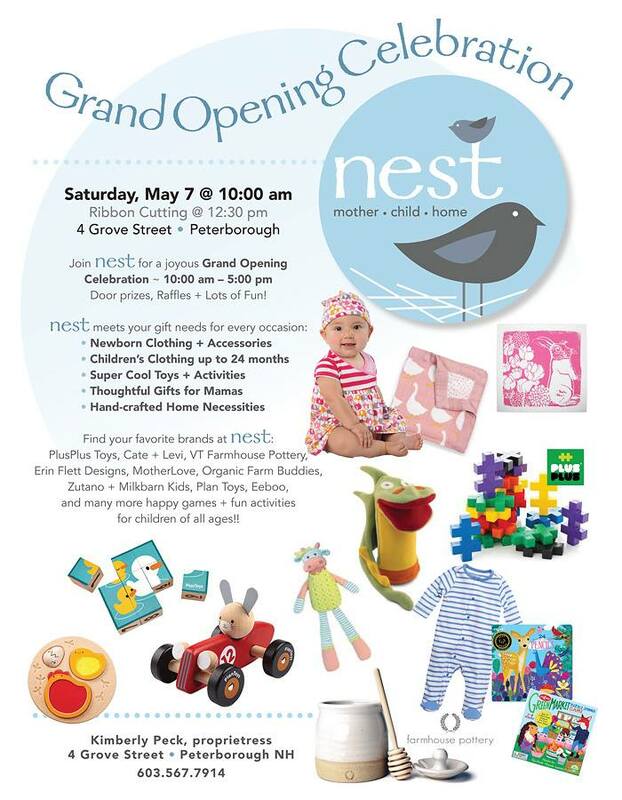 Participants will be entered into a raffle to win prizes such as a bicycle basket from Peterboro Basket Company. Learn more at www.mastnh.org/. 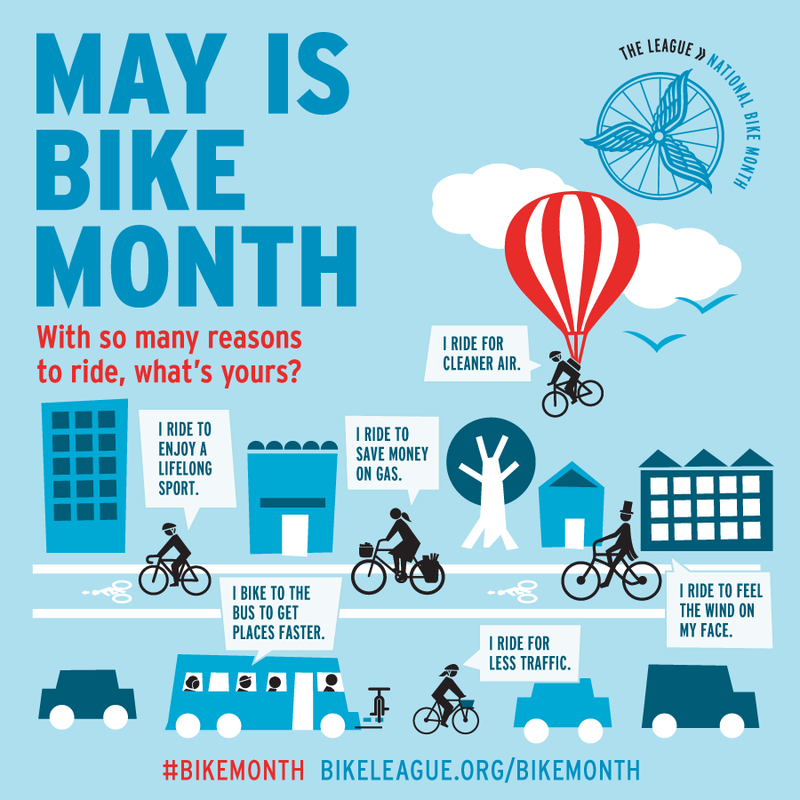 Help the Monadnock Alliance for Sustainable Transportation (MAST) celebrate Bike Month in May. 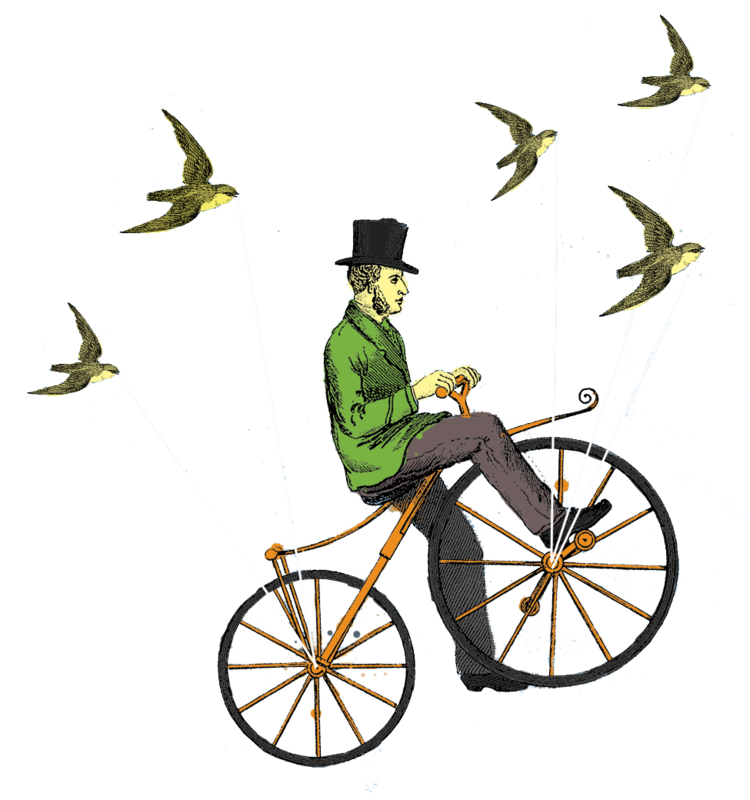 Contact Mari at MAST if you'd like to sponsor Bike to Work Day in Keene: (603) 357-0557 or mbrunner@swrpc.org.